He is 16 months old today. 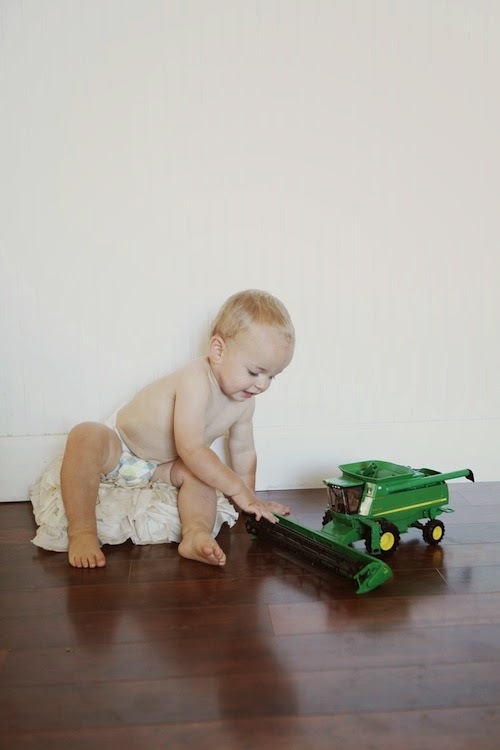 He is obsessed with tractors. He is obsessed with Brody's teepee. He is obsessed with destroying everything tidy in sight. 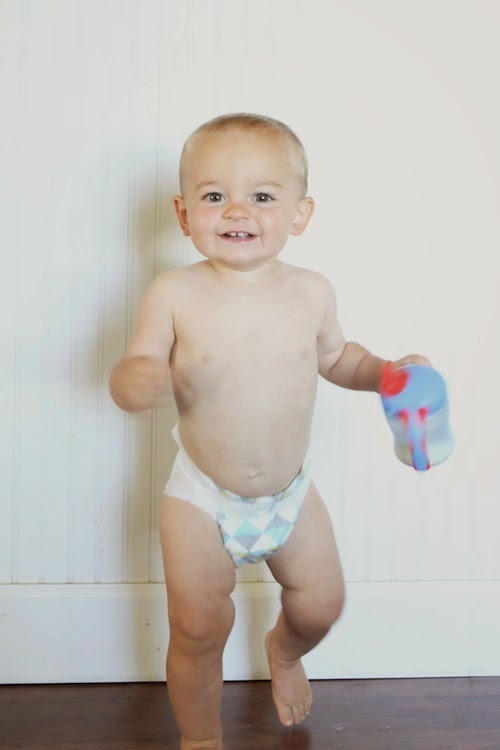 but according to the pediatrician, he's in the 25th percentile for height. That big head size is most certainly full of brains. He seems pretty super duper smart to me. I am loving how well he understands and is starting to follow directions. I am sure proud to be his mommy.